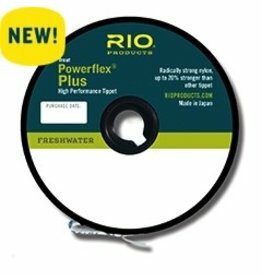 ***BUY 2 GET 1 FREE in the Month of May! 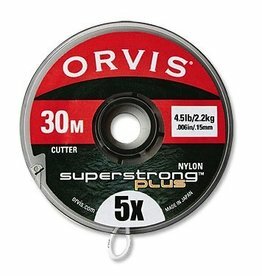 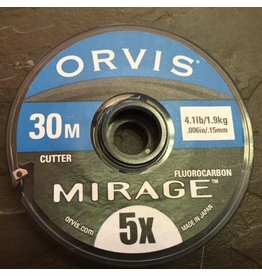 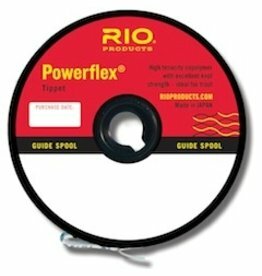 You may mix and match sizes, please specify your desired free spool size within your checkout notes…. 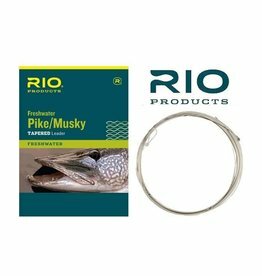 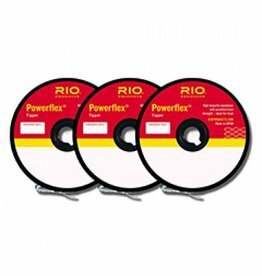 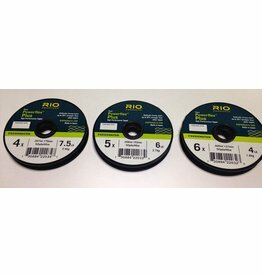 Rio Powerflex Tippet 3 Pack.. 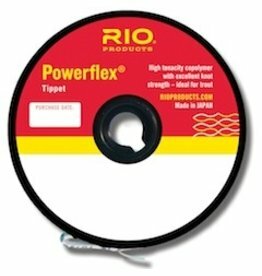 The RIO Powerflex Tippet features superb knot strength, stretch and suppleness to make this the finest nylon tippet for any fly fishing setup. 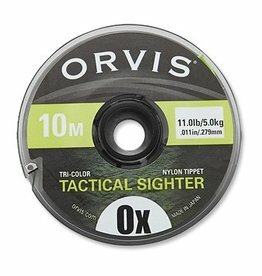 Made from co-polymer PTFE coating, this tippet's light grey color enhances its camouflage ability on the water.